Can you believe it’s August already? The months have been flying by so fast! 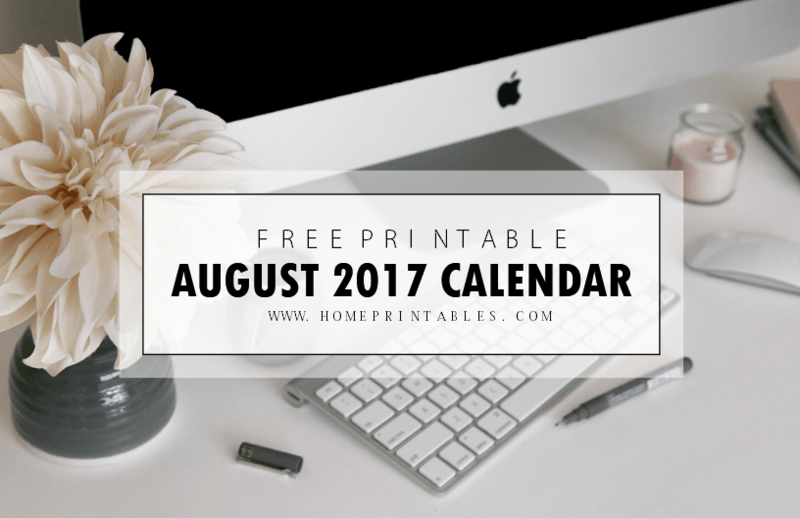 If you’re scouting for an August 2017 calendar printable today, I am happy to announce that I am releasing another calendar set on the blog! Here are the three calendar designs that you can get from the blog today. They all come cute and pretty! Scroll down through to view the calendars! How do you like printing out a floral calendar to use for the month? 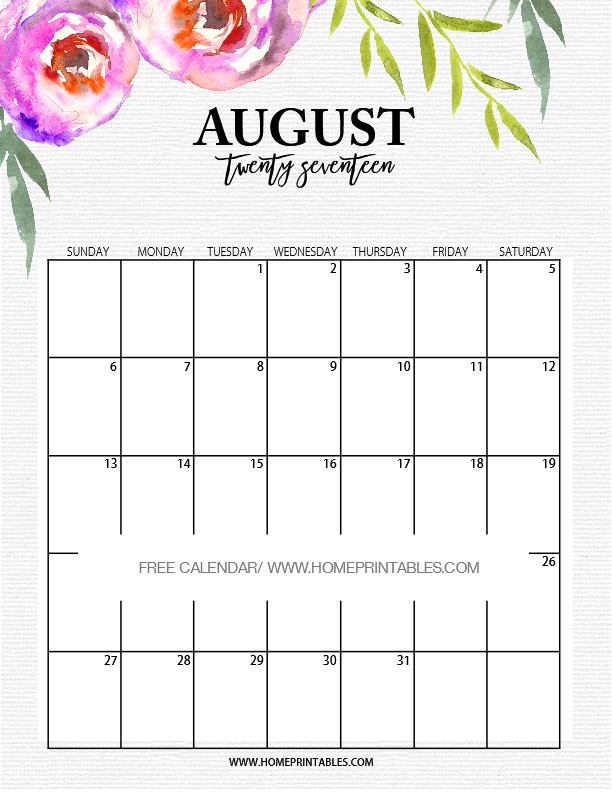 Should you like your calendar planner to be oh-so-feminine, go ahead and print out this first calendar that I am giving away. It is designed for every girl boss like you! Loving corals? This second calendar is a darling one in simplicity. It comes in refreshing hand-painted coral background. Use this in your home or office! 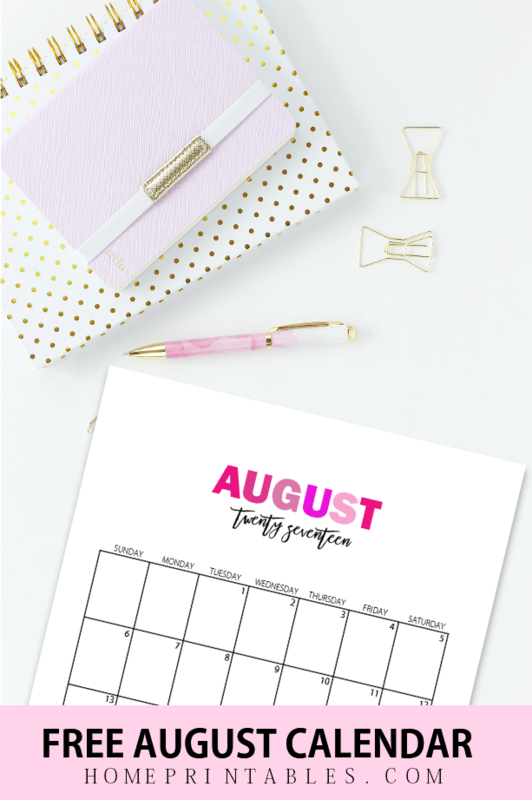 Do you want to use a dainty and minimalist calendar for August? The last calendar that I am sharing today is a pretty number in pink. What’s nice about this calendar is that you can use it however you like. It’s simple yet elegant style makes it a get them here for blogging, menu planning and more! To enjoy your calendar copies, please get them here. 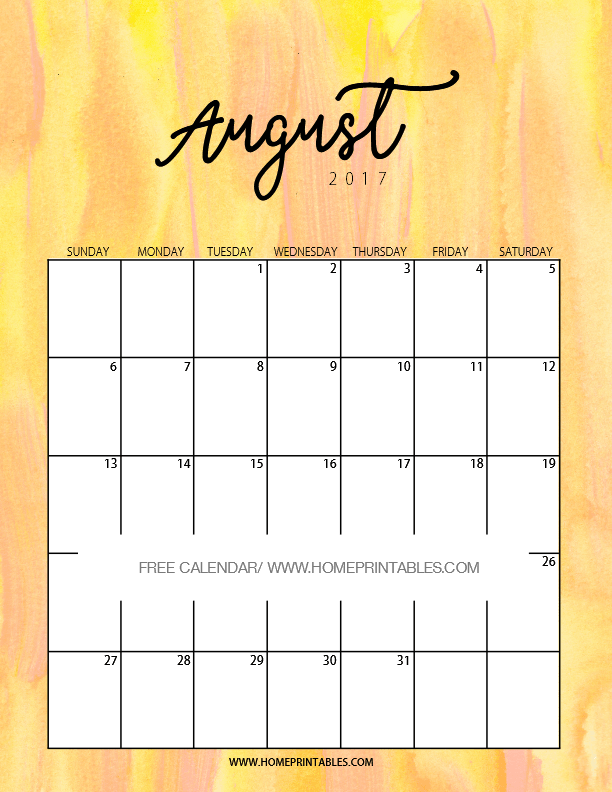 This August 2017 calendar printable set is designed to be printed in standard letter-size paper! Wait, before you go, you might like to see my previously released calendar bundle? Simply go here to view 9 additional amazing designs. They come in varied styles and formats that I think you will love! And should you like to plan your September already, I have already published your calendar planners for the month. Have a great month, friends! Welcome to Home Printables!